At Heating Homes we provide a comprehensive range of plumbing and heating solutions for commercial properties. Our team have the expert knowledge to give you advice on the best solutions for you. We will work with you every step of the way to ensure your expectations are met. Do you need heating for your office building? Have you just moved into a new retail unit and need accessible toilets installing? At Heating Homes we provide a comprehensive range of plumbing and heating solutions for commercial properties across Surrey, Sussex and London areas. We can also offer commercial heating repairs, commercial toilet repairs and much more. We believe attention to detail and expert advice is the key to great customer service. We can design, plan and install plumbing and heating systems tailored to all our customers. 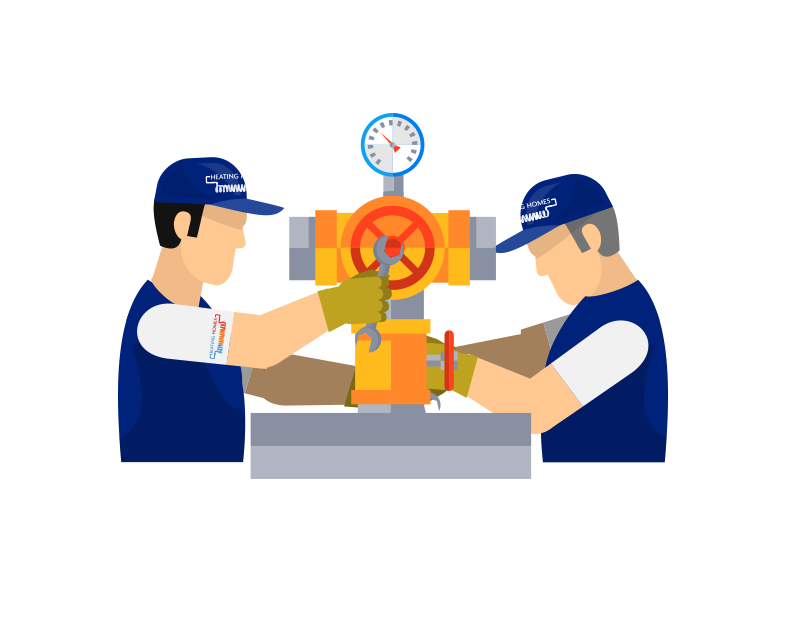 Our team undergo regular training and are all Gas Safe registered engineers so you can rest assured that your property is in safe hands with our team.